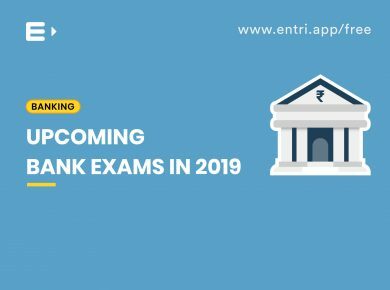 The State Bank of India has invited applications from eligible candidates to fill the 2000 vacant posts as the probationary officer across India. 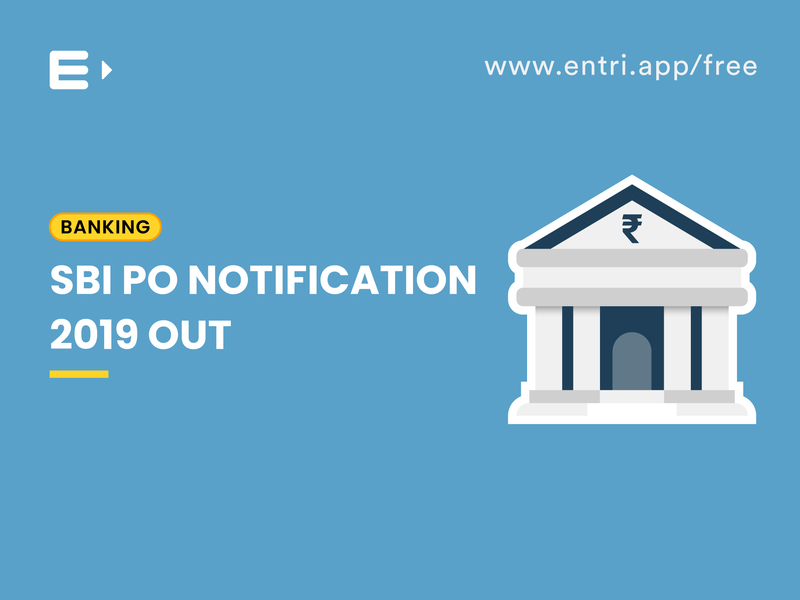 SBI PO notification is the much-anticipated recruitment process for those who wish to pursue a career in the banking sector. Heavy paycheck and job security will add glamour to this position. Graduates below 30 years can fill their application from April 02, 2019 onwards through the online application portal. 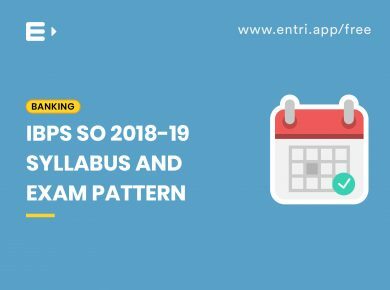 The selection process has three stages, the first two stages are of Computer-Based Tests(CBT) and the final stage is group exercise and interview, As per the notifications the preliminary examination is scheduled for June 2019. As of April 02, 2019 2000 vacancies are reported across India, among that 810 is in General category. Graduates from any discipline is eligible for these posts. Candidates who are in their final year can also apply if they can produce their Graduation certificates during the interview process. Applicants must be above 21 years and below 30 years as on April 01, 2019. Applicants must have been born between 01.04.1998 and 02.04.1989 (both days inclusive) . Age relaxations as per the government norms are applicable . The selection process consists of two stages of COMPUTER BASED TESTS(CBT) following the group exercise and the interview. Note : There will be no sectional cut-off. There will be negative marks(1/4) for each wrong answers. The marks scored in the Preliminary Examination will be of qualifying nature and it will not consider for the final merit list for selection. 200 marks ) & Descriptive Test for (50 marks). The Descriptive Test will be for 30 minutes, 50 marks. Questions will be to test the candidates knowledge in ENGLISH language. So the questions will be either Letter writing or Essay. The CBT is for 200 marks in 3 hours. Note : There will be no sectional cut-off. There will be negative marks(1/4) for each wrong answers. The Group Exercise will be for 20 marks and the Interview is for 30 marks. The marks scored in the Stage 02 Main Examination (both in the CBT & the Descriptive Test) , will be added with the marks scored in the Group Exercise & Interview for preparing the final merit list. The candidates scores in the Main Examination (out of 250 marks) are converted to out of 75 marks and and that of the Group Exercises & Interview scores (out of 50 marks) are converted to out of 25 marks . So the final merit list marks will be out of 100 marks. For applying online a candidate will be required to have the digital image of his/ her/ their photograph and signature . As per the official notification, candidates who have already appeared for the maximum number of permissible chances are not eligible to apply. Candidates can select their desired examination centre from the given list. Each and every state and UT’s have at least one examination centre. In Kerala, there are 10 preliminary examination centres and two main examination centres are announced. The starting basic pay is 27,620/- in the scale of 23700-980/7-30560-1145/2-32850-1310/7-42020 for the Junior Management Grade Scale-I. The selected candidates will also be eligible for D.A, H.R.A, C.C.A, Medical and other allowances. The CTC be a minimum of 8.20 lakhs and maximum of 13.08 lakhs depending on the place of posting and other factors. At the time of joining, candidates will have to execute a Bond for a value of 2.00 lac to serve the Bank for a minimum period of three years. Daily practice is the key to success. 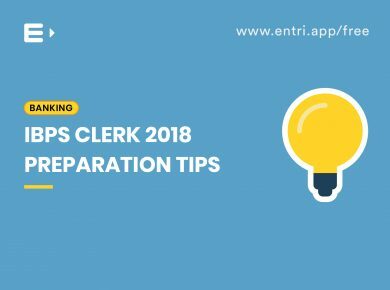 Candidates can find free mock tests and hundreds of practice questions in the ‘ENTRI’ app. Nearly 20 mock papers are prepared to ace your preparation. You can download the ‘Entri‘ app from the play store for free.